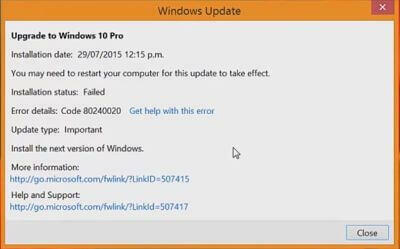 This article is designed to help users resolve the install failed Error code 80240020 while trying to update to Windows 10. What is Windows 10 and should you update your OS? You have probably encountered at least some information about the new Microsoft operating system by now. We are going to make a brief introduction to its new features as well as list some of the pros and cons about updating your current OS to Windows 10. Once you verify or on the contrary reconsider your decision to upgrade you can read through our guide on how to fix the annoying Error 80240020 that many users are experiencing. Windows 10 launched officially on July 29th. It is the latest by Microsoft and some huge expectations are to be met after the arguably underwhelming MS Windows 8. 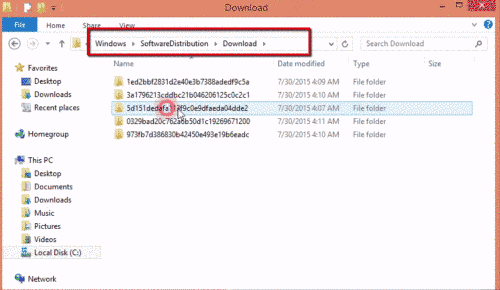 It comes as a free upgrade for all legitimate owners of MS Windows 7 and MS Windows 8/8.1. Is this not reason enough? Who doesn’t like free stuff? Extended support. Meaning how long will MS issue security updates for your operating system of choice? Somewhat surprisingly this information is available and in essence Windows 7 users will stop getting security updates by January 2020. For Windows 8 and 8.1 users it is January 2023. And for the new Windows 10 the end date is October 2025. In one word: Longevity. DX12. If you are into PC gaming this is as exciting as it gets. Enhanced security. While both Win 7 and 8 are by no means completely lacking in that department Win 10 provides far greater security in the form of new features such as “Device Guard” and “Windows Hello” among others. It’s a new OS. Therefore it is highly unstable in it’s current state and many users are reporting critical issues and bugs. Mandatory updates. Yikes. It’s true. 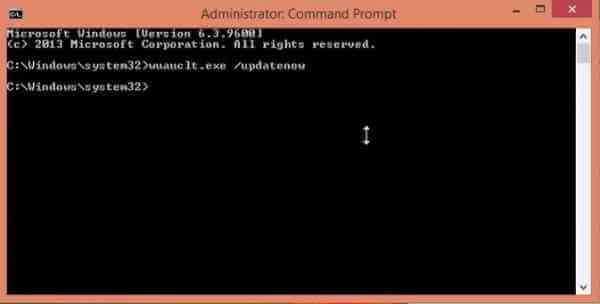 MS has made the updates for its new OS mandatory, there are some workarounds but not without downsides as well. The enforcement policies. As if mandatory updates were not bad enough you should definitely take a look at the new end user license agreement. Privacy. Lack of it. There are already some major privacy issues and concerns associated with Windows 10. In the next year at least, there are likely going to be a lot of bugs like Error code 80240020. If you still want to update to the new Windows but are unable to because of the failed Error code 80240020 here’s how to do it. Delete everything INSIDE the folder, but NOT the folder itself. 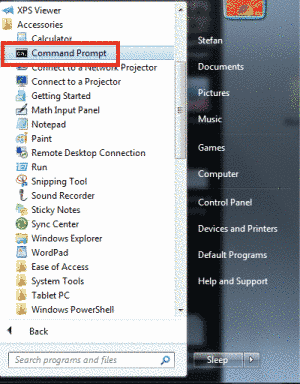 Click on the Windows Button (the Start Menu), then All Programs —->Accessories—-> Command Prompt. 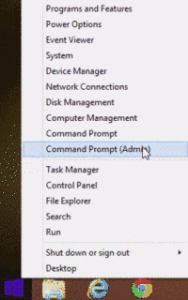 Right Click on the Windows Key and choose Command Prompts (Admin). After that simply go in your Control Panel, click on Windows Update and you should see the installation completing without the Error code 80240020. However we have received reports that this solution may not work for some users. If this happens to you and you discover a way that helped you resolve the issue, please leave a comment below so that we may reflect it and update our guide accordingly.